It brings me tons of excitement to see a new Major Lazer track. 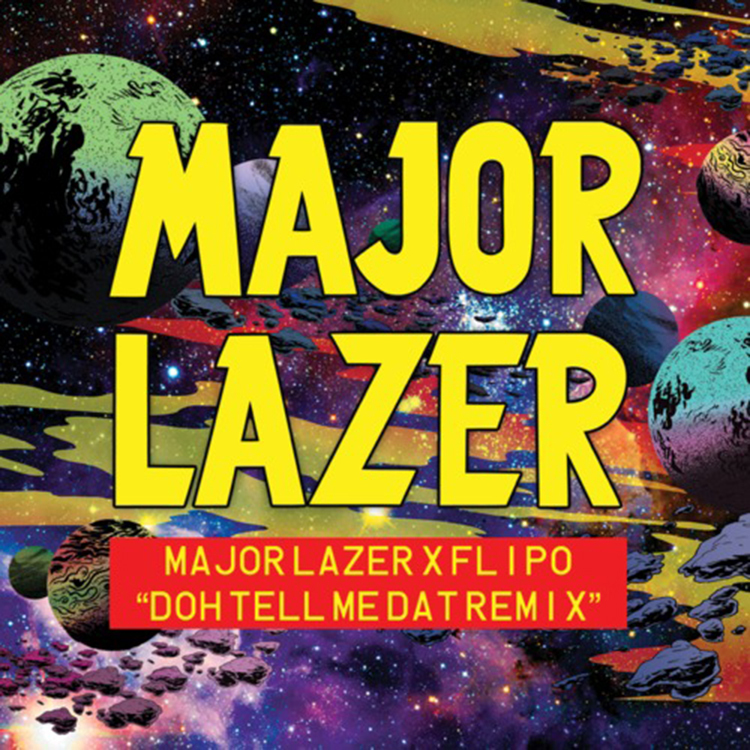 Major Lazer has teamed up with Flipo for this “Doh Tell Meh Dat” remix and it sounds awesome. As always with every Major Lazer track, it is full of high energy. It makes you want to dance and twerk which is essentially the ideal Major Lazer track. This is the track that you want to include in your playlist as is every Major Lazer track. Check it out right now. Download it because it is free!